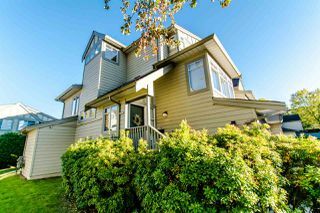 Welcome to Chestnut Lane, built by Polygon! 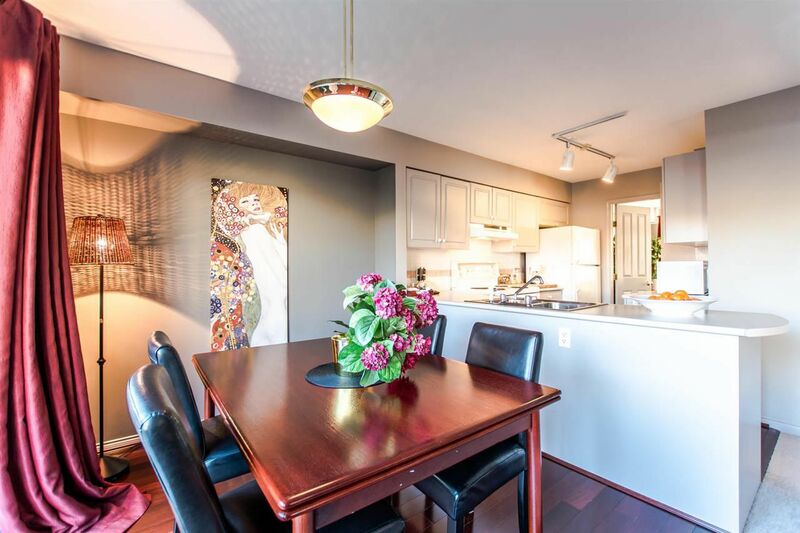 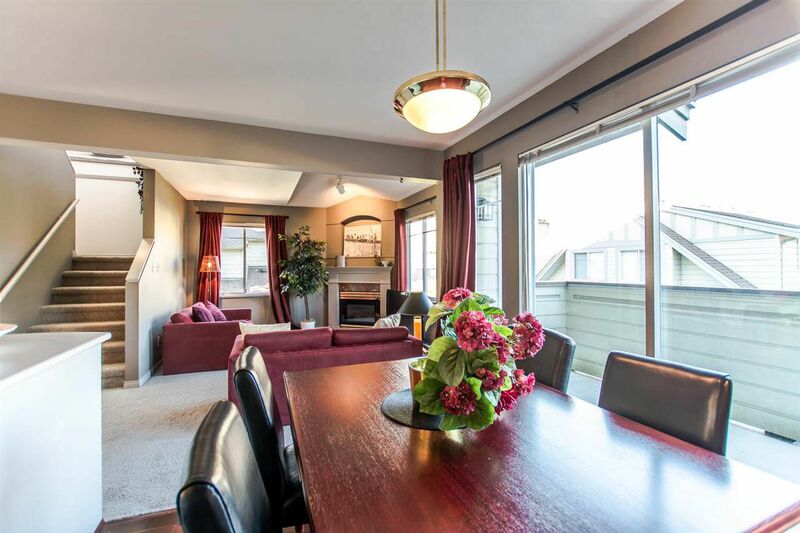 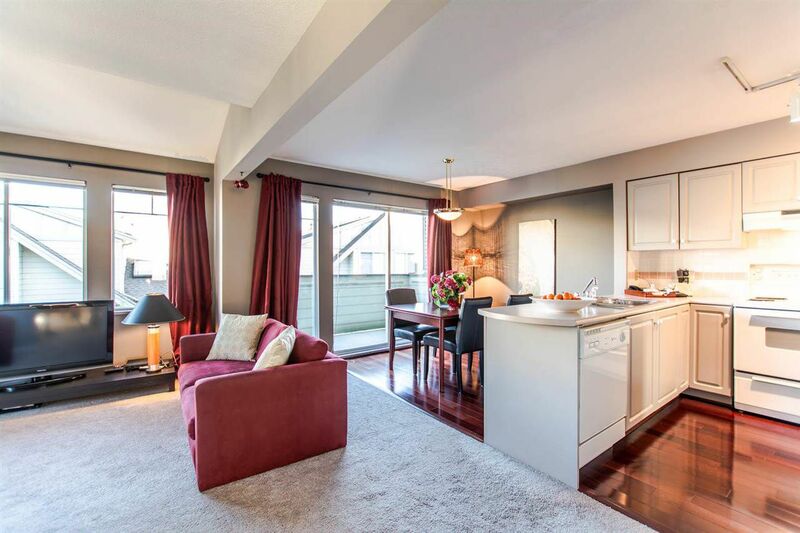 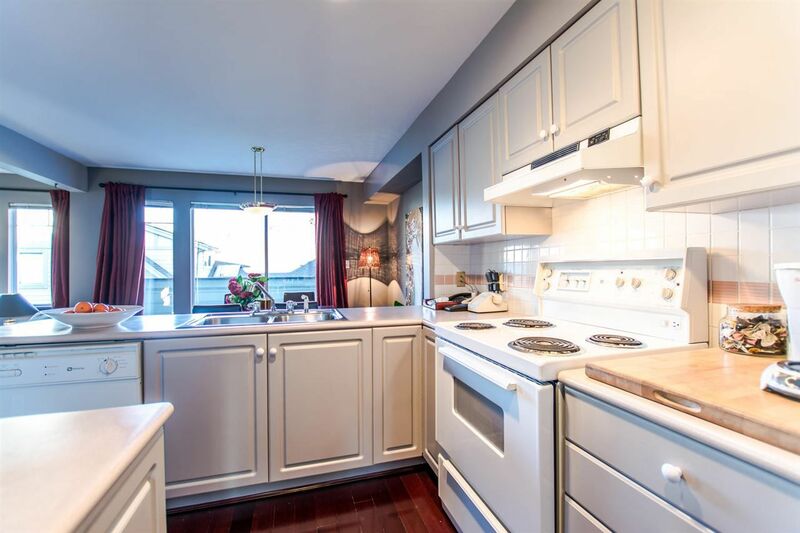 This large, executive townhouse has been lovingly maintained by the original owner. 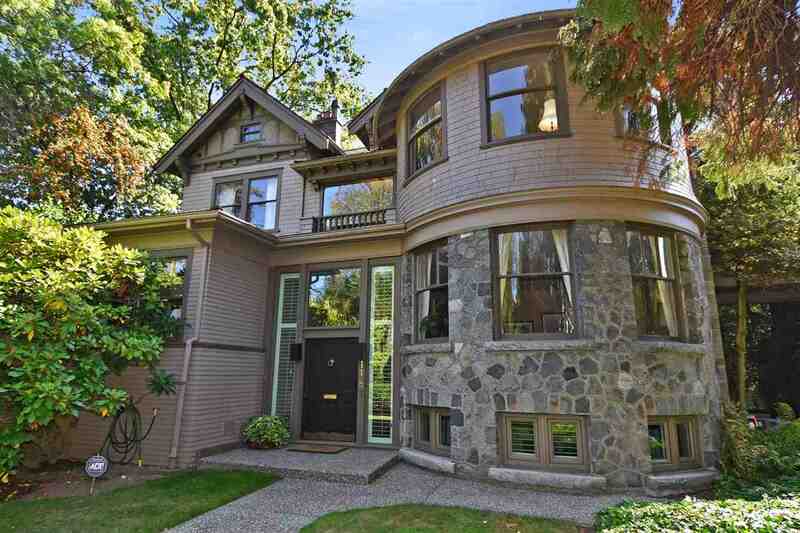 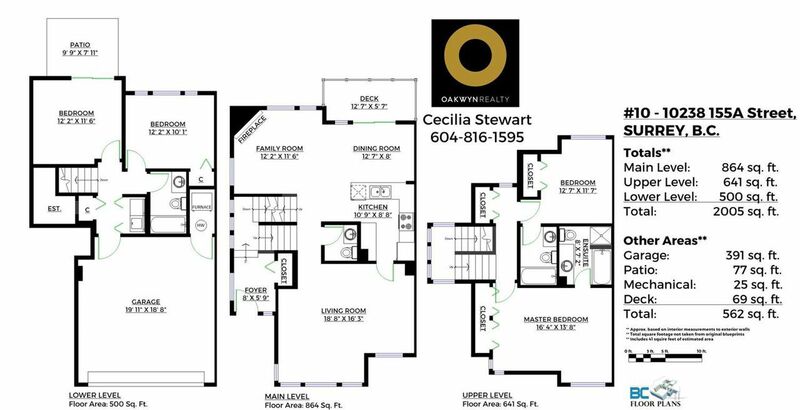 It boasts 2,005 sq ft, 3 levels and includes 3 bedrooms, 3 1/2 bathrooms plus a den. The main floor offers luxurious space with a generous living room, open plan kitchen, dining and family room. 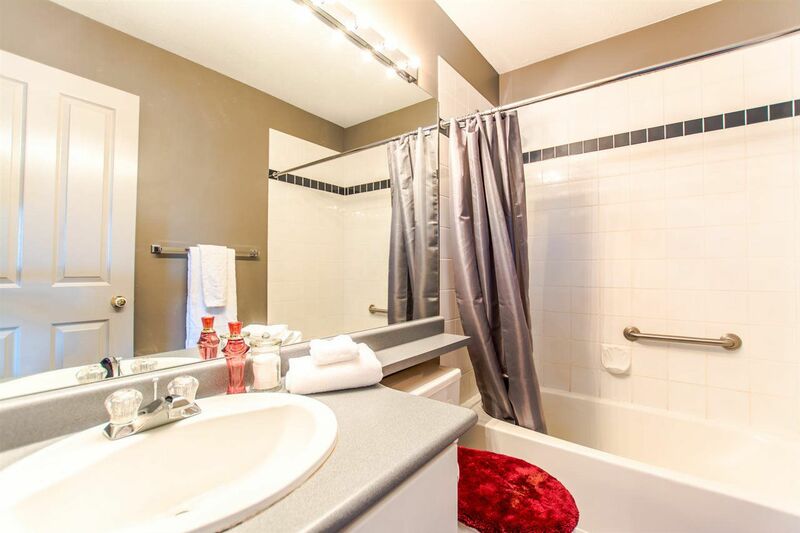 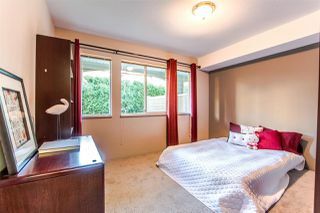 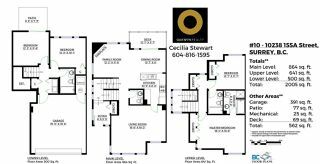 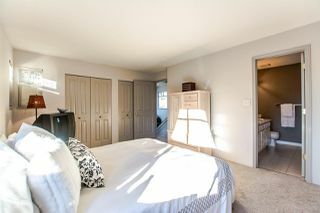 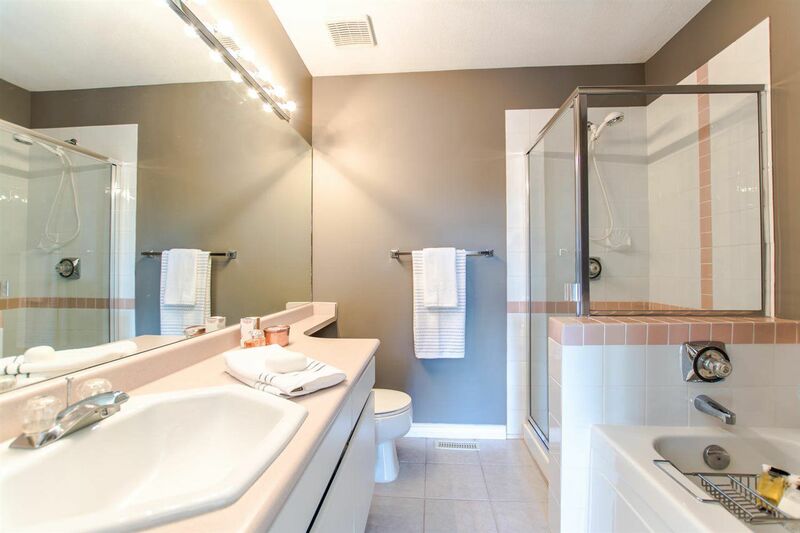 Beautiful master and spacious ensuite. Newer paint, hardwood and carpet. 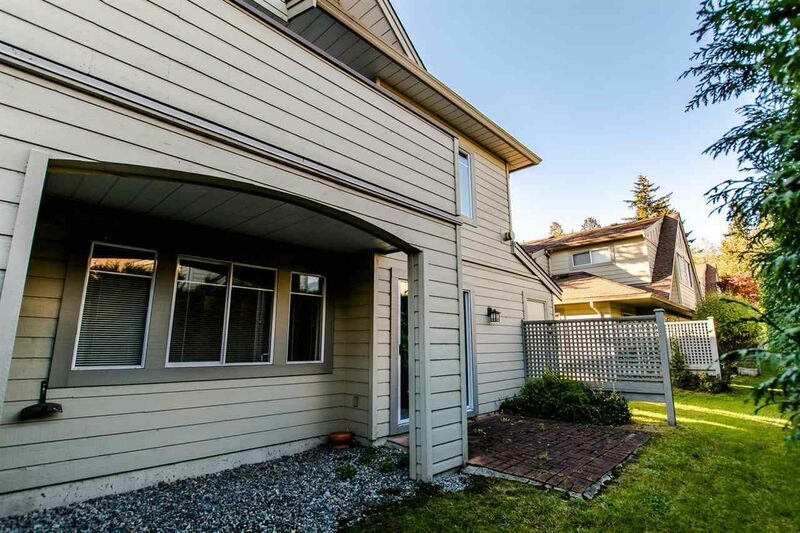 Special features include a gas f/p, marble foyer, vaulted ceilings and a double garage. 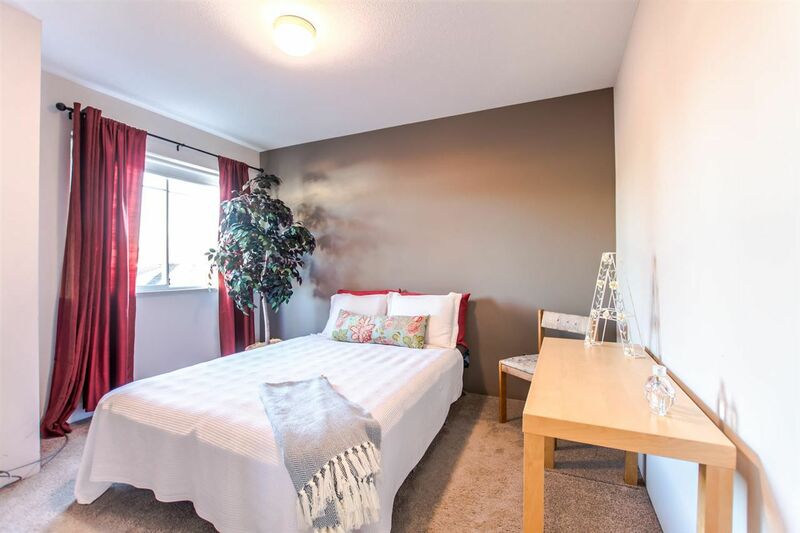 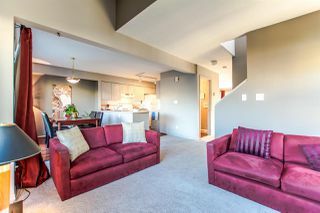 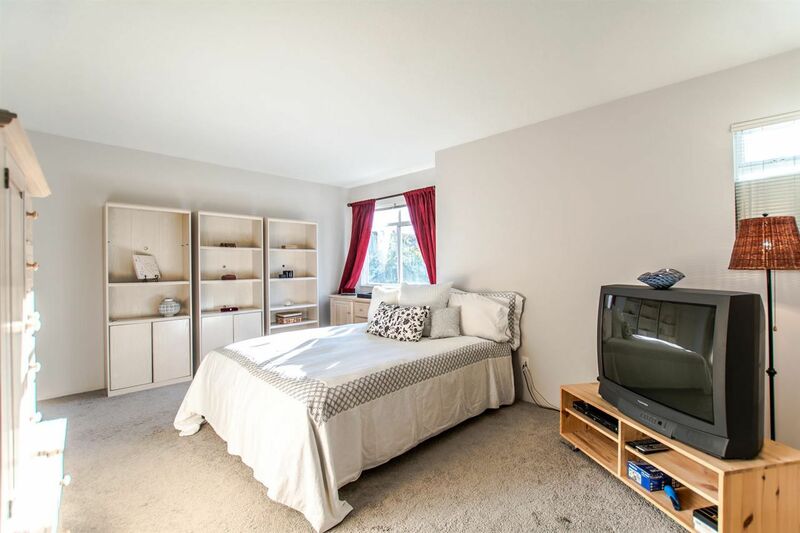 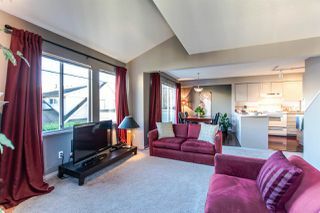 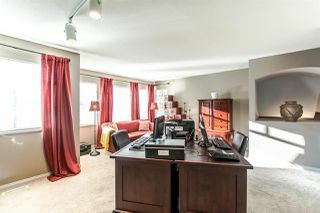 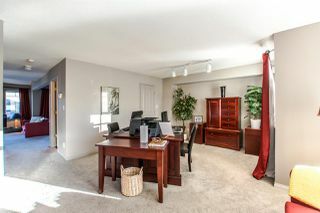 This is a quiet end unit with tons of natural light in a family friendly complex. 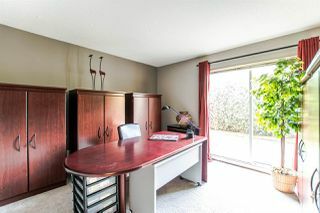 Walking distance to schools, parks, library, transit, T&T Market and Guildford Mall. 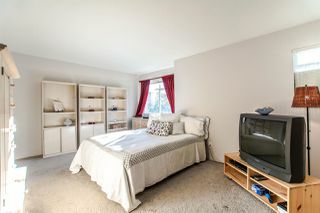 Pets allowed, no rentals. 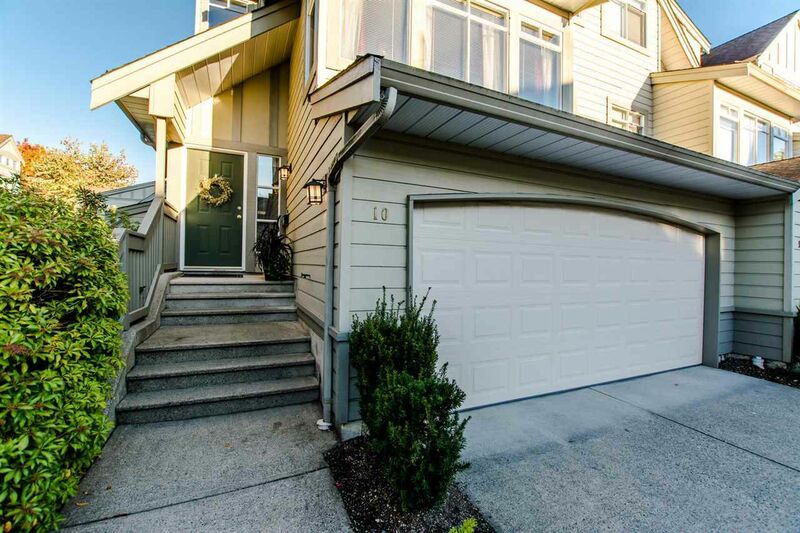 Quick and easy access to Highway #1.